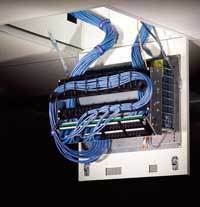 Zone enclosures let you pre-wire a work area so that connections to the rest of the network are close to network users. Zone enclosures make connection changes within the zone easier and less disruptive because only the cables within a zone are moved, added or changed. 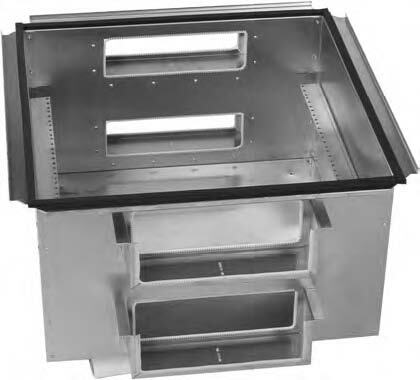 CPI Zone Enclosures include consolidation point enclosures and telecommunications enclosures that fit under a raised access floor or within a drop ceiling. CPI also offers Multi-User Telecommunications Outlet Assembly (MUTOA) floor boxes for the work area. Ceiling Systems include zone and wireless enclosures that are used above a typical drop ceiling. All CPI zone enclosures are UL Listed 2043 and can be located in air-handling spaces (the plenum). Ceiling enclosures replace a single 2′ x 2′ or 2′ x 4′ drop ceiling tile and have an access door that provides easy access to equipment. By dividing the workspace into zones and pre-wiring each zone to a zone enclosure, it is easier to change connections in the future. Only the cables between the zone enclosure and the individual workspaces are moved, added or changed, eliminating disruption in other zones. 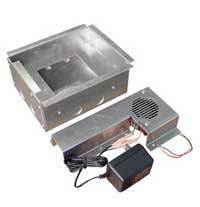 All CPI ceiling-mounted wireless enclosures are UL Listed and used for wireless access points. The access point is connected to the network by a single cable. Wireless enclosures create a secure space for the network connection and the wireless access point. Wireless enclosures are easy to install and can be positioned where needed once the optimal location of the wireless access point has been determined by a site survey. 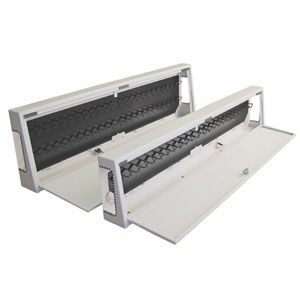 Raised Floor Systems include zone enclosures that are used under a typical raised floor. 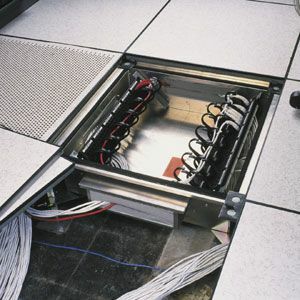 CPI offers several styles of Zone Enclosures that can be used under raised access floors. 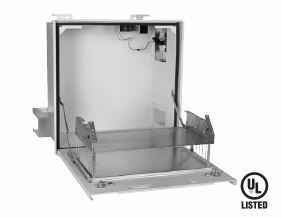 Enclosures are UL Listed 2043 and can be located in air-handling spaces (the plenum). Raised floor enclosures are placed under a single 2′ x 2′ floor tile and use the floor tile as a cover. CPI also offers 24-port and 48-port Multi-User Telecommunications Outlet Assembly (MUTOA) floor boxes for the workspace. By dividing the workspace into zones and pre-wiring each zone to a zone enclosure, it is easier to change connections in the future. Only the cables between the zone enclosure and the individual workspaces are moved, added or changed, eliminating disruption in other zones. Wall-Mounted Zone and Wireless Enclosures are designed for various applications including installations in warehouses and exterior use. 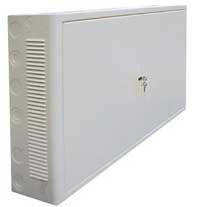 CPI offers several wall-mounted zone enclosures and wireless enclosures. The wireless enclosures are rugged NEMA-rated enclosures for use in dusty or wet environments, such as outdoors, in a warehouse or in a light industrial site (not submerged or in hazardous locations). Wall-mounted wireless access points provide better wireless coverage in some environments. The wall-mounted zone enclosure is a feature-rich solution for passive and active components. Use the MUTOA Floor Box for small passive devices that do not rack mount. Certain Zone Cabling & Wireless Enclosures have unique accessories, including ceiling support hardware, wireless enclosure face plates, and replacement parts for locks, plenum-rated foam sealing kits and raised floor brackets. 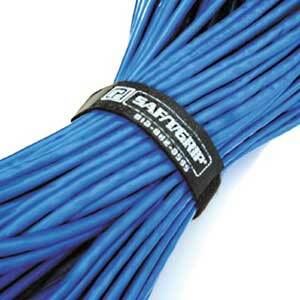 All of these enclosures can also benefit from Saf-T-Grip® Cable Management Straps.